You should know about this. I’m hoping you do already but I’m concerned that not enough people do. 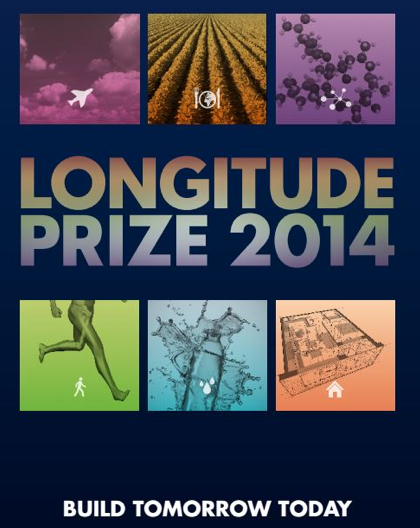 This year, a week and a half ago, BBC2 launched the new Longitude Prize 2014. Horizon has been on our TVs for 50 years now and to mark half a century of reporting on the most recent scientific, industrial and technological advances they are asking the public for help. The Longitude prize was originally conceived 300 years ago as the government offered a £20,000 reward for anyone that could solve the problem plaguing sea farers for decades: determining the longitude location of a ship at sea accurately. John Harrison, a Yorkshire clockmaker, who invented the marine chronometer clock, won it over any other ideas put forward at the time. Once implemented it stopped many potential shipwrecks and allowed the global trade to expand and flourish. This year, the prize fund is slightly greater… So with £10million what world problem would you solve? There are 6 challenges to choose from as nominated by the new Longitude Committee. 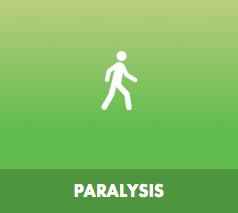 They are in the categories: dementia, food, flight, water, paralysis and antibiotics. As our word population ages we face more and more people living longer and with complications such as dementia. However our care system is limited, underfunded and not necessarily how someone wishes to live out their last part of their life. 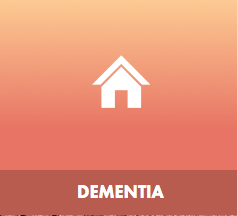 So the challenge will be finding a way of someone with dementia being able to live with constant support for their day-to-day lives whilst maintaining their safety, emotional well-being and dignity. Could it be an intelligent robot or some form of technology that helps people with dementia remember something when they’ve forgotten? We are a growing world, however we are limited to our resources for food and there are already too many cases of hunger and starvation. 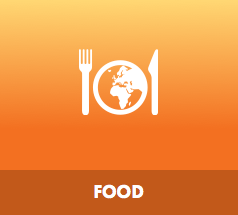 If this category wins we will be looking for a solution that will guarantee a future where everyone has enough food. In addition, this food resource will need to be environmentally sustainable, have the right nutritional values and be affordable. Do we have untapped food resources out there already, waiting to be found, or will the solution lie in genetically modified crops? Aeroplanes are the modern boat so it seems fitting that a mode of transport that is replacing that used during the initial longitude prize has a problem of its own to solve. How can we fly without destroying the environment through pollution? The problem of how to create green commercial flights that significantly reduce or remove the carbon footprint of the aviation industry is one that has almost come too late. The challenge is quite specific in this category with the winner needing to build a zero-carbon aeroplane capable of flying from London to Edinburgh at a similar speed to today’s current aircraft. Major advances in medical care has been at the forefront of recent decades however those paralysed have found themselves still unable to enjoy the freedom of someone who can run, walk and even stand. So this challenge will look to find a way of giving those paralysed the same freedom of movement and life that most of us are able to enjoy. Could it be through an exoskeleton or regenerative-based medical cure? The majority of our planet is water, however the majority of that water is too salty to drink or use in agriculture. What we need is a way to create a cheap and environmentally friendly desalination method to access our untapped water resources. 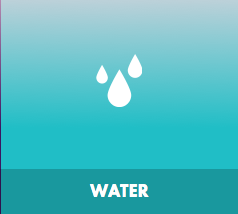 Water demand is high, with 44% of the world’s population in areas where fresh water isn’t readily available. 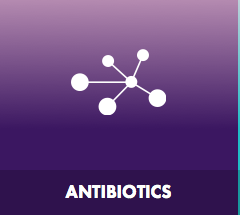 Solving this challenge will have both health and economic benefits in much of the world. So which challenge will you choose to back? What means the most to you’re your family or the human race? 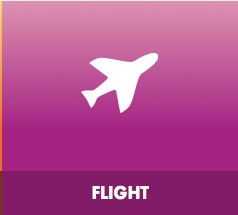 Voting closes at 7.10pm on June 25th and you can visit www.longitudeprize.org for more information.